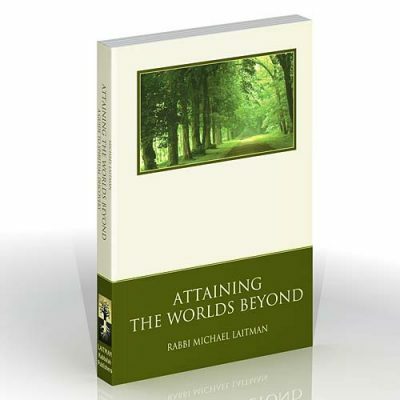 Rav Baruch Shalom HaLevi Ashlag (“Rabash”) changed the course of studying Kabbalah by integrating the concept of unity in our world to reach spiritual attainment. 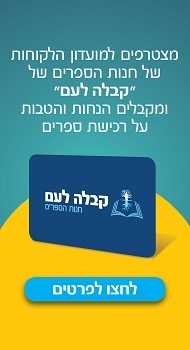 Rabash’s father and teacher was the great Kabbalist, Rav Yehuda Leib HaLevi Ashlag, (known as Baal HaSulam) who wrote commentary on The Book of Zohar. While Baal HaSulam gave us insight on the spiritual worlds, it was Rabash who articulated the human essence of Kabbalah for our generation. 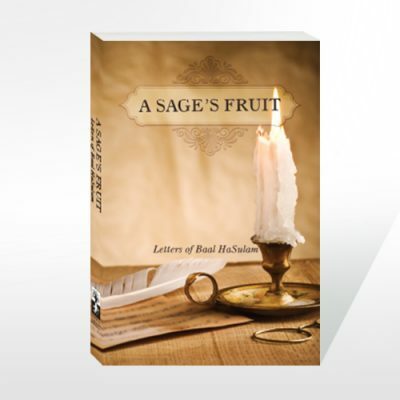 Rabash gave us the practical advice on how to realize spirituality by simply forming study groups and using unity and love as our tools for attaining spirituality in our time. The writings in this book aren’t just for reading; the reader can utilize the book as a guide in his everyday life and within his study group. 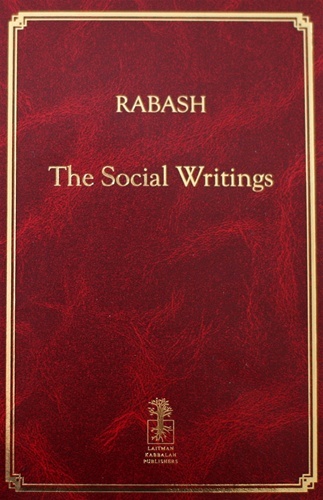 By following the advice Rabash gives us in the book, the student will discover new insights in his studies. 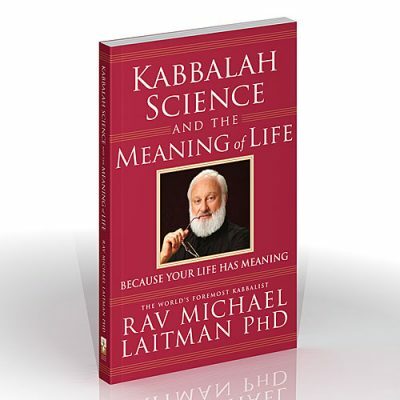 Rabash shows how to utilize the wisdom of Kabbalah to find true spirituality in our life.